Those of you who live locally in Hampshire may remember the old Whitely Shopping Outlet Village, which closed down a couple of years ago. Whenever I visited, it always felt a little sad and neglected, often like a ghost town. So, I was was very intrigued when I was invited a couple of weeks ago for a sneak peek at the new shopping centre they have built. First impressions were very good. I was impressed by how they have thought the project through, reusing almost all of the materials when they knocked down the old shops and making real efforts to ensure the site is as green as possible. They have used LED lighting so that light bulbs will not need to be replaced in the near future and solar panels, generating power which is fed back to the National Grid. The new shopping centre is still an outdoor one – it always used to feel very windy so it will be interesting to see if this is still a problem. The selection of shops is great, with a large M&S one end and many other big name high street stores such as H&M, Next, Mamas and Papas, Topshop, Paperchase, Boots, Fat Face and Phase Eight (to name a few). There is also a store called Tiger that I had never heard of before but am itching to visit – everything looked right up my street! One huge attraction is the fact that they have dedicated a small area, known as the Market Place, to local independent shops. This area, to one side of the shopping centre, has its own short stay car park (1 hour parking limit) and includes a greengrocers, bakery, cycle shop, shoe shop and beauty salon. The developers have thought hard about supporting these small businesses and I really like this idea. I will definitely pick up my fruit and veg while here and visit to buy shoes from Little Soles, who have a great range of children’s shoes. Having spoken to the centre manager, Neil, and Sue, the marketing manager, one of the key messages is that they are big on listening to the local community. They have tried hard to forge links with groups in the area and were really keen to hear our thoughts and feedback. They have put a lot of effort into recruiting staff who are able and happy to help or answer questions. They want to hear what you think and any ideas for improvement. There has also been a great deal of thought about how to make the shopping centre accessible and family friendly. 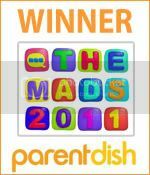 The car parks, where you get 3 hours free parking with the option to top up and extra hour or two, are on the same level as the entrances and there are plenty of parent and child spaces. The toilets (yes, I checked out the loos!) are really spacious – none of that strange dance you have to do to try and cram yourself and a small child into a cubicle, whilst ensuring neither of you falls into the loo! And the pathways are wide and flat – an easy terrain for buggies and wheelchairs. 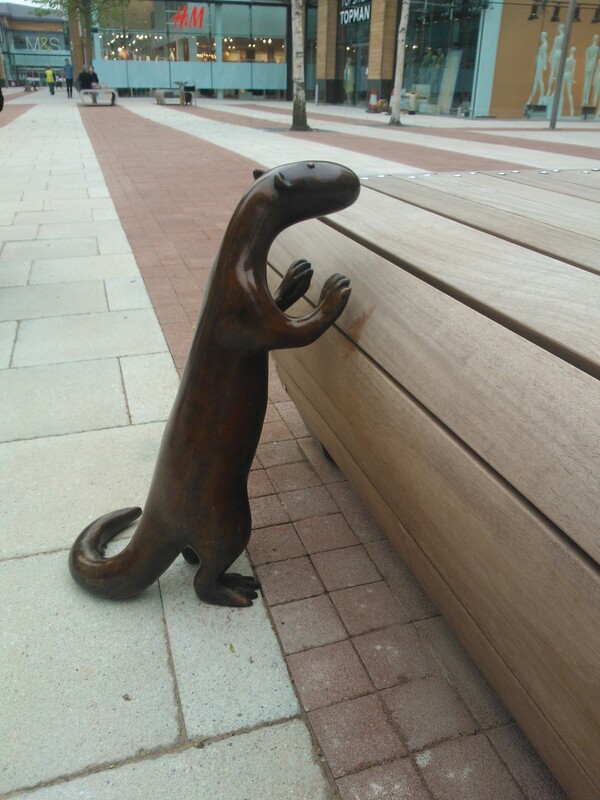 Also, keep an eye out for some very cute animal friends, like the otter above – there are several hidden around the centre. And of course, I couldn’t have visited without checking out the food! There is a wide range of restaurants (Prezzo, Harvester, Frankie and Benny’s) mostly situated down one side of the centre, plus an independent restaurant called Montagu’s. We had a chat with the chef who has put together a delicious-sounding menu with plenty of great, local ingredients. The kitchen is open plan and he is very keen to provide customers with the food they love – so if there’s something you really want, just ask! There are also several coffee shops – plenty of places to recharge your batteries and rest your feet during your shopping trip. While we were there, we ate at Dean’s Diner and what fab food and surroundings! 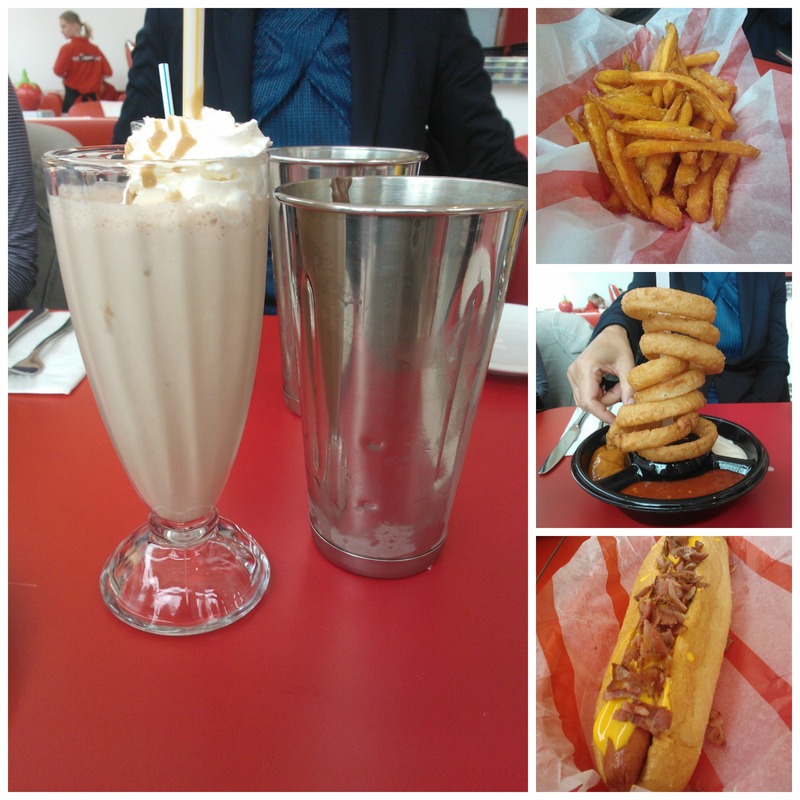 We were treated to a mountain of food including tasty burgers, huge hot dogs, sweet potato fries, potato wedges, onions rings and the most amazing Nutella milkshake – you MUST try this if you visit! I just know that the children will love this restaurant and I can’t wait to take them. As I whizzed off on holiday the next day, I haven’t had a chance to visit since the shopping centre officially opened but I will definitely be popping down this week. I would much rather head down the motorway to Whiteley than fight my way into West Quay! I have heard from friends that the traffic has been bad getting to the centre but I guess this is to be expected in the first week, especially with it being half term. Hopefully, it will settle down over the next few weeks. 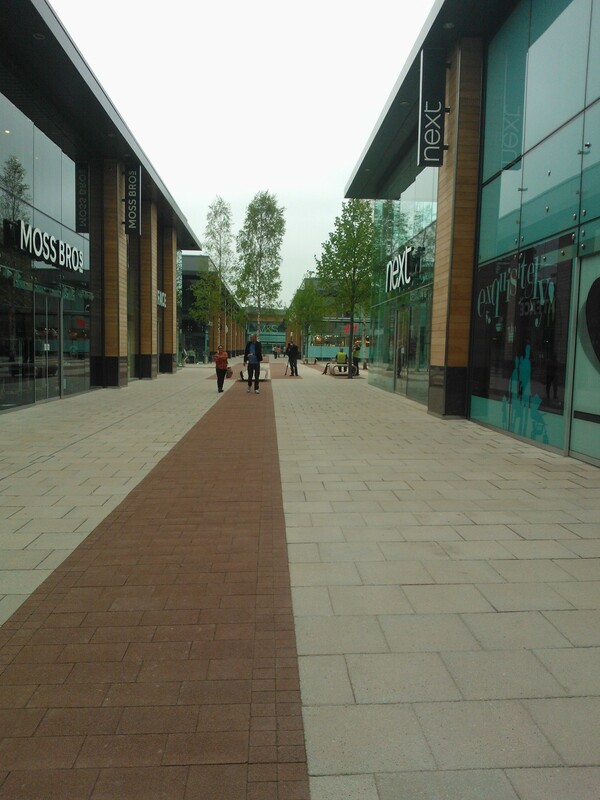 New Whiteley is definitely one of my new favourite shopping centres!